Since 2006, our mission has been to adapt, innovate and evolve. In all aspects of our organization, it is a core belief that these three action words help define the roadmap to success. 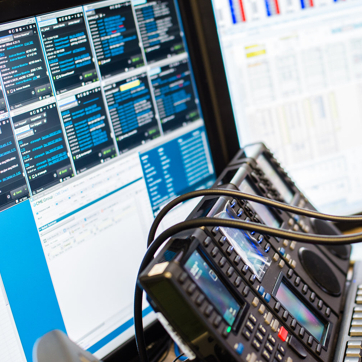 Whether we pioneer new market frontiers, expand our liquidity on existing ones, or acknowledge that certain strategies require wholesale modification, DV Trading believes that the only constant is the process of change … by getting better every single day. DV Trading is founded in Toronto, Canada as a trading group under Rosenthal Collins Group - a US based middle market Futures Clearing Merchant. DV US operations are founded and begin trading. 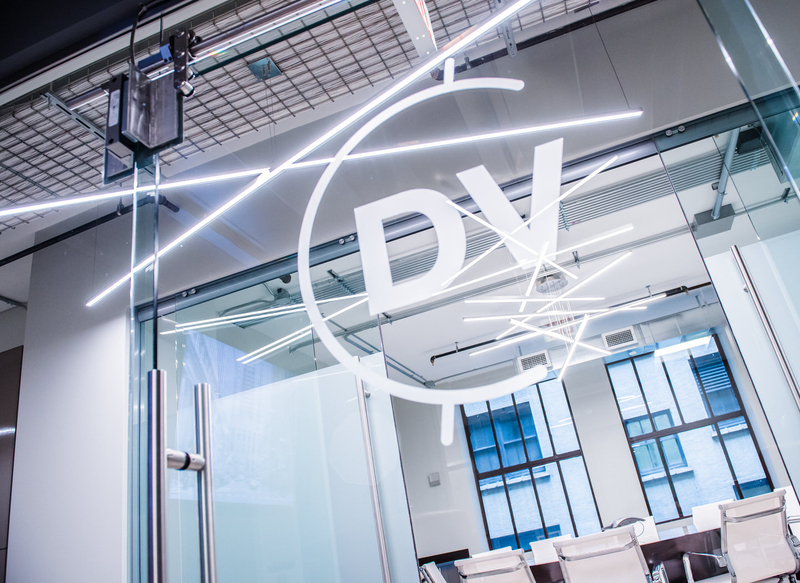 The DV Energy division of the firm is established in New York and commences operations. September 1st, 2016 DV Trading becomes a fully autonomous company taking full control and responsibility of its middle and back office operations. © Copyright 2017 DV Trading.